In the early summer of 2012 Portland Bolt manufactured over 1000 5/8 x 8” up to 20” long domestic Grade 2 galvanized hex machine bolts and lag screws. 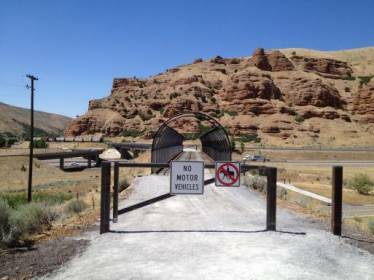 We also provided domestic galvanized malleable iron washers as well as domestic galvanized ogee washers to meet the project’s Buy America Act requirements per Utah Department of Transportation. The certification documents are sent for each order via an automatically generated email that includes full certifications in PDF form as well as the tracking number. 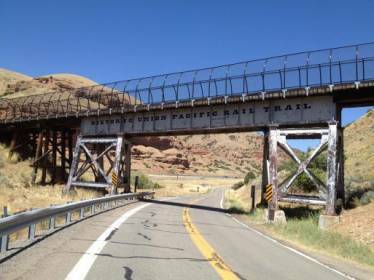 This trestle, near Park City, connects the Historic Union Pacific Rail to the Old Echo Highway. This line was completed in 1880 to send coal to the Park City silver mines. 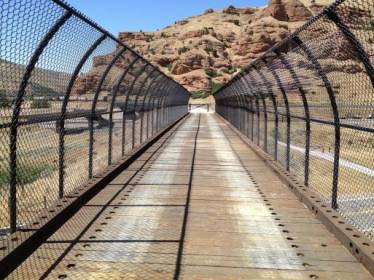 The 28 mile trail was dedicated as a state park in 1992 and is used by bikers, hikers, cross-country skiers, and horseback riders all year round.